Tandoori looks so mouth watering. I will try this recipe out. Thanks. excellent! thank you, and your mom! i had tandoori a long time ago and have basically craved it ever since! 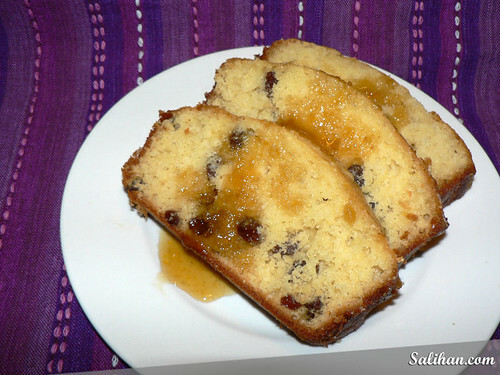 i will try this recipe out a.s.a.p! I just want to say those both look ridiculously delicious and I definitely will be trying them. 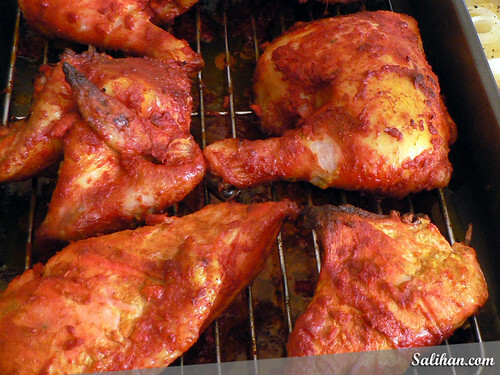 I can’t wait to make this tandoori chicken!